Mathematics is the tool and the language of science. Without very good skills in maths it is highly impossible to understand practically every strict subject, thus, it determines how it is important. It is true to say that with maths everything but without maths nothing. I advise you to exercise math because it will pay off in future and these are not only empty words but pure true. Plenty of examples from higher mathematics are solved here. Every example is solved step by step, therefore, it will easy to understand what author thought during computation. 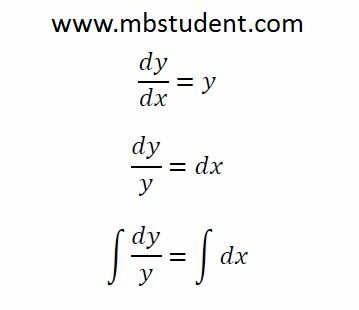 Set of solved examples with indefinite integrals. 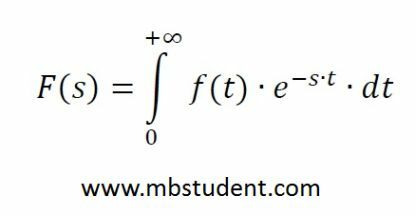 Calculation of indefinite integral is an inverse operation to calculation of function derivative. Set of solved examples with definite integrals. 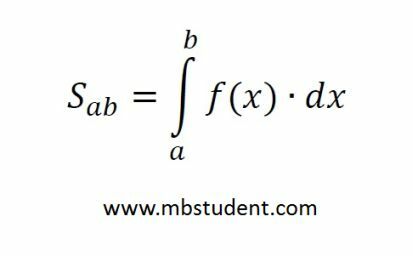 Definite integrals are widely applied in practice because as a result of definite integral a numeric value is obtained. Single definite integral could be interpreted geometrically as a section area under function line. 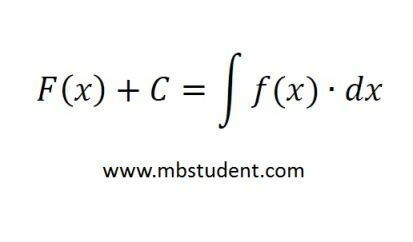 Single definite integral is the most simple form because double definite integrals and triple definite integrals also exist, however, they are applied to calculate more complex issues like specific areas, volumes or inertias. 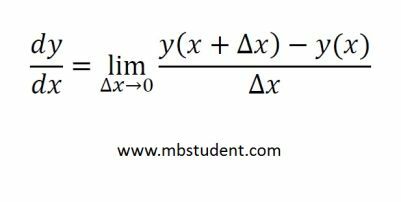 Differential equations are advanced part of higher mathematics. In engineering and strict subjects are really often applied. Plenty of physical phenomenas are described by differential equations. You will find here set of examples which I believe will help you understand this subject.